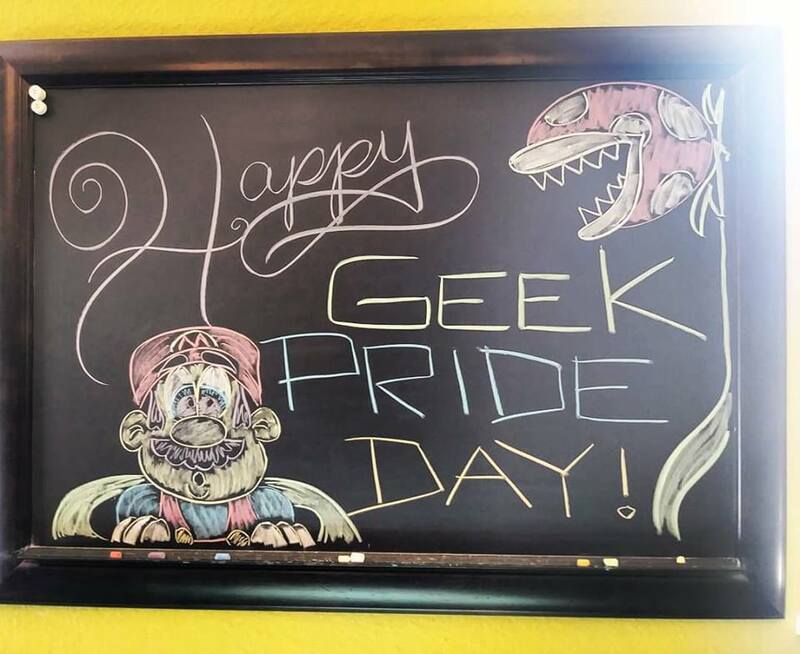 Whether you know that 42 is the meaning of life, the universe, and everything – or who shot first – or that there’s a difference between Princess Peach and Princess Darlene – or that it’s a lot bigger on the inside – I wish you a Happy Geek Pride Day! It doesn’t matter what your passion is, only that you show it. Live life to the fullest, and share your loves with your friends, family, and strangers. How are you celebrating today? Did you wear a T-Shirt to work? Introduce your kids to your favorite childhood books? Order your coffee under the name Bueller and leave? However you celebrate today, make sure you share! Either comment below, or tweet/insta @myssiing #MGOGeekPrideDay!! Be proud of being you, no matter who you are!